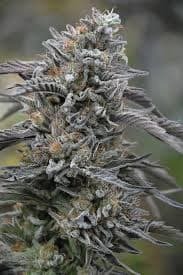 The Alien series of cannabis seeds came into light just a few years back and the effects were so amazing that in a short span, a lot of hybrids and plant improvements have been made. It belongs to the OG Kush variety. 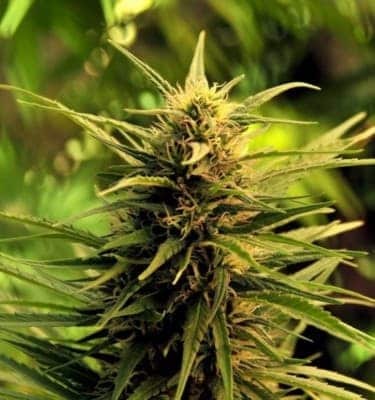 Alien Abduction is a cross between Alien OG Male and Alien Dawg. 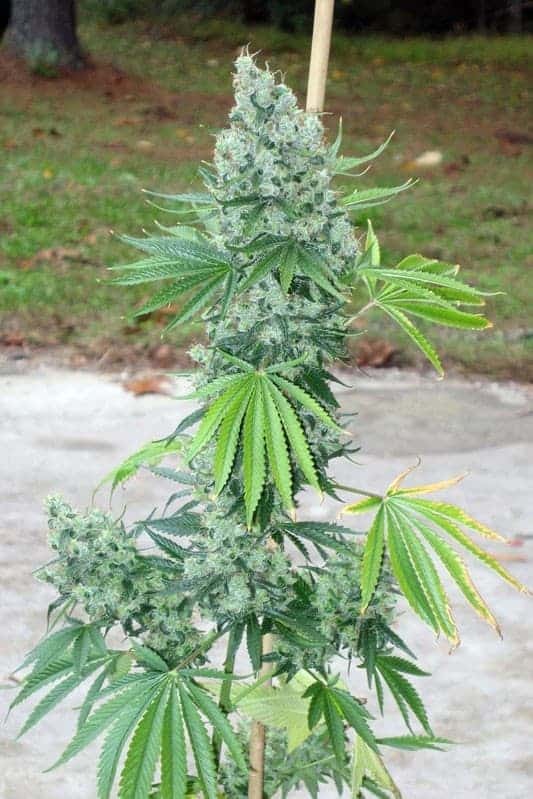 The Alien series of cannabis seeds came into light just a few years back and the effects were so amazing that in a short span, a lot of hybrids and plant improvements have been made. It belongs to the OG Kush variety. 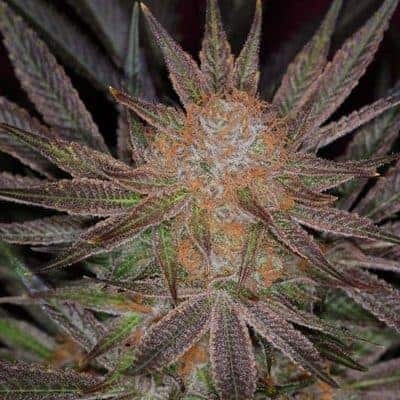 Alien Abduction is a cross between Alien OG Male and Alien Dawg. This combination proved to be more the successful as it resulted in a healthy and robust plant. 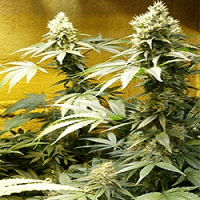 It became popular among seed growers owing to its germination rates that were more than normal. 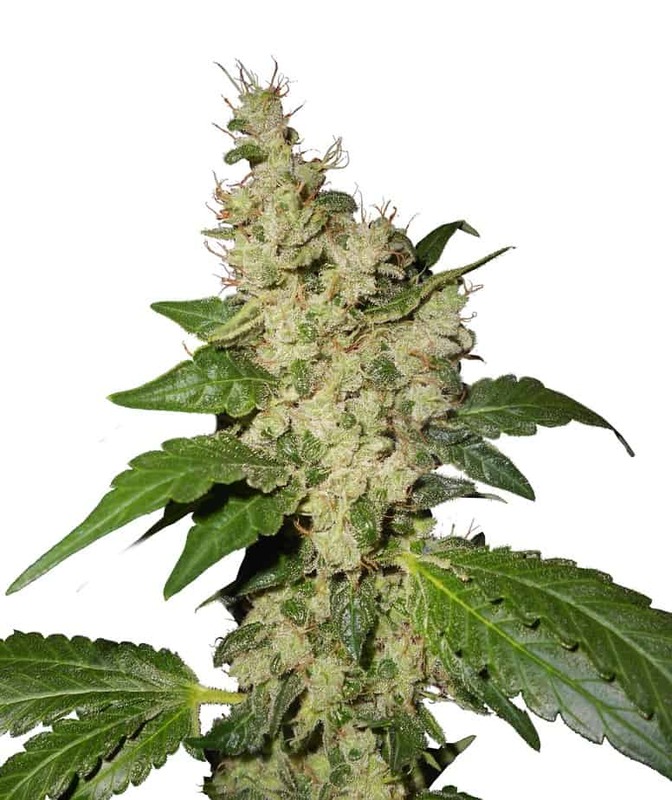 The seeds exhibit a lot of the OG Kush features like Kush flavours and smells. The earthy and nutty smell with a sweet taste is enough to entice you and hold you in one place for a long time. 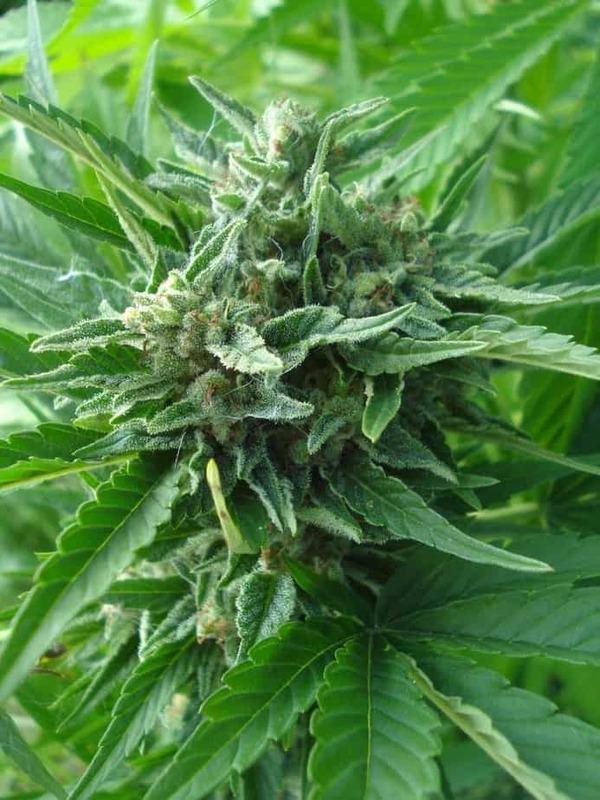 The high THC levels lead to a potent high clubbed with a sedating effect. It can be used medically for patients to promote good sleep and also the stimulate the appetite. It is effective in patients with migraines, chronic depression and fatigue.